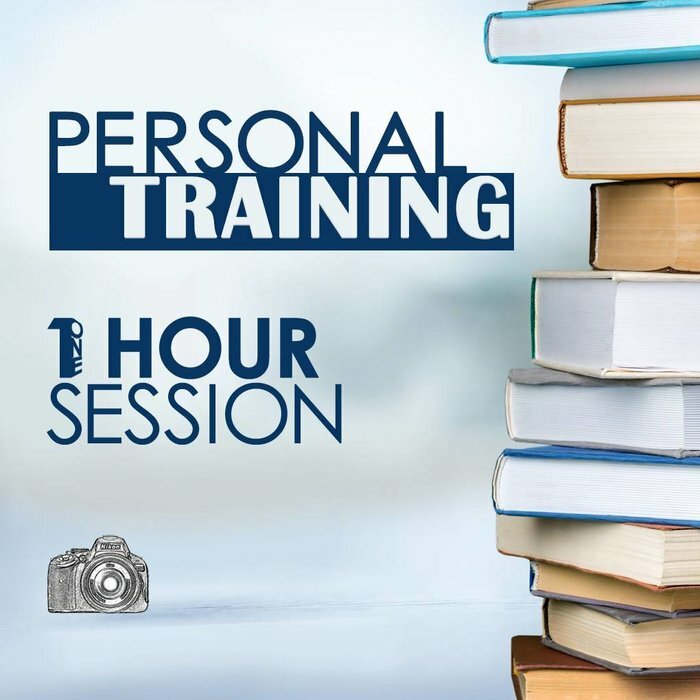 This class is best suited for people with cameras that offer Program, Aperture, Shutter and Manual Modes (PASM) and who want more control than is offered with the Automatic mode. This includes all DSLRs, most mirrorless ILCs and some compact digital cameras. 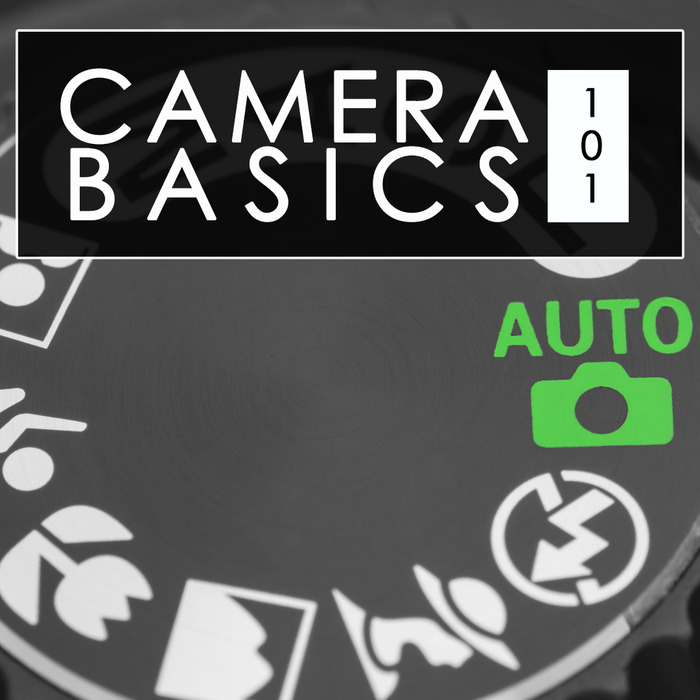 Learn camera controls & settings, understanding aperture, shutter speed & ISO, metering basics & exposure, and basic composition techniques for more effective image making. 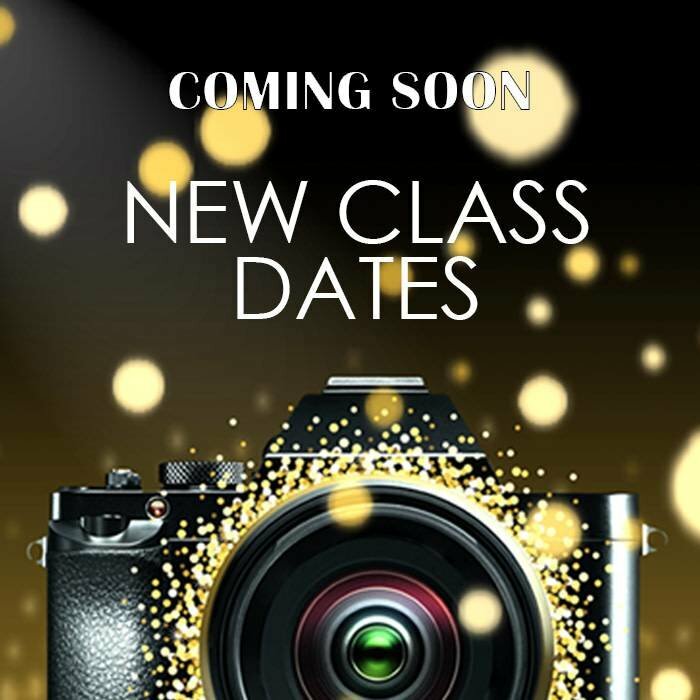 If you are a beginner that wants to learn more about your camera and photography in general, then this is the class for you.